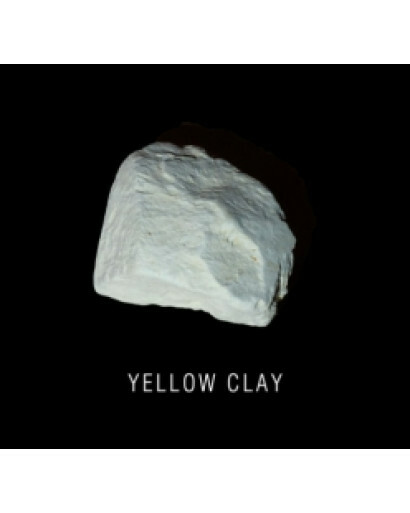 According to their type of clay yellow refers to the Black sea seaside clay. 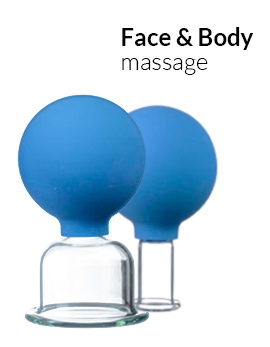 Contains cobalt, silicon, phosphorus, cadmium, iron, copper, sulfur, iodine and other trace elements and substances that have a healing impact on the activities of all organs. The elements that make up the yellow clay, tone the body, maintain proper operation of the digestive system and the heart, strengthen the immune system, retard the aging process. Yellow clay effectively acts on the skin and hair, so it is recommended as a means of recreation for people experiencing problems with skin and hair. It is recommended by experts for sensitive normal to oily skin with signs of premature decay and aging. Its scent creates a feeling of dampness after rain resembling a wet concrete floor. It is easy to dissolve in the mouth a pleasant texture, does not stick to the tongue and teeth. Ingredients: natural clay yellow lumps.